$5,001 for the Parent's Program!! The Parents Program fund was created by WWU families to provide much needed support for career services, outreach programs, and events that impact students, alumni, parents, and the greater community. Our goal is to help students with college life from beginning to end, starting with our orientation sessions and finishing with our quarterly networking events and career fairs through the career services center. We build leadership opportunities and community through events such as Fall Family Weekend and Back to Bellingham Alumni and Family Weekend. Gifts to the Parents Program ensure current student and alumni success. Your gift to the Parents Program also helps us keep in touch with WWU families through newsletters, family weekends and other events to help keep parents and families engaged and informed. Our friendly team of Western student Phonathon Callers will begin dialing on October 9th and will continue calling throughout the month to share more information and ask for your support. We know not everyone is a PHONE PERSON, so even if you don’t have time to pick up and talk to a student…please give now! 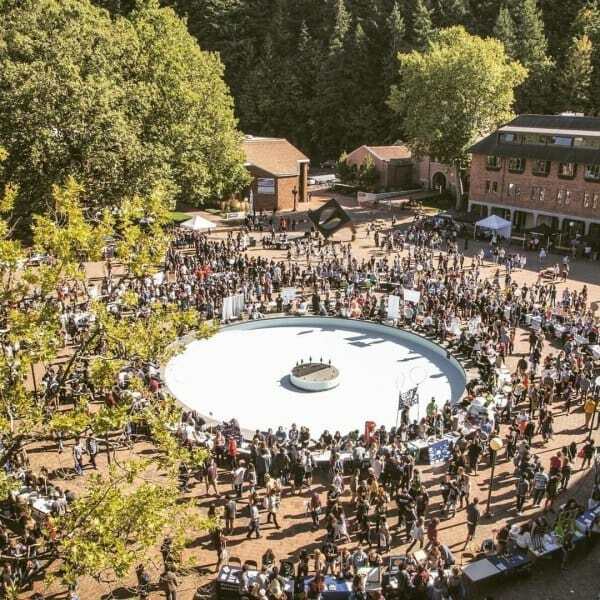 You can give to other WWU departments, programs, teams, clubs or scholarships or sign up for recurring payments at www.wwu.edu/give or call (360) 650-3027 to make a gift over the phone or ask any questions you might have! Checks payable to the WWU Foundation can be sent to MS 9034, 516 High Street, Bellingham, WA 98225. Please indicate Parent Annual Fund Drive or the area you’d like to support on the memo line of your check.